British Council and English and Foreign Languages University co-host an annual conference for English Language Teacher Educators. This event is considered to be the world’s largest English Language Teacher Educator Conference and is now in its fifth year. 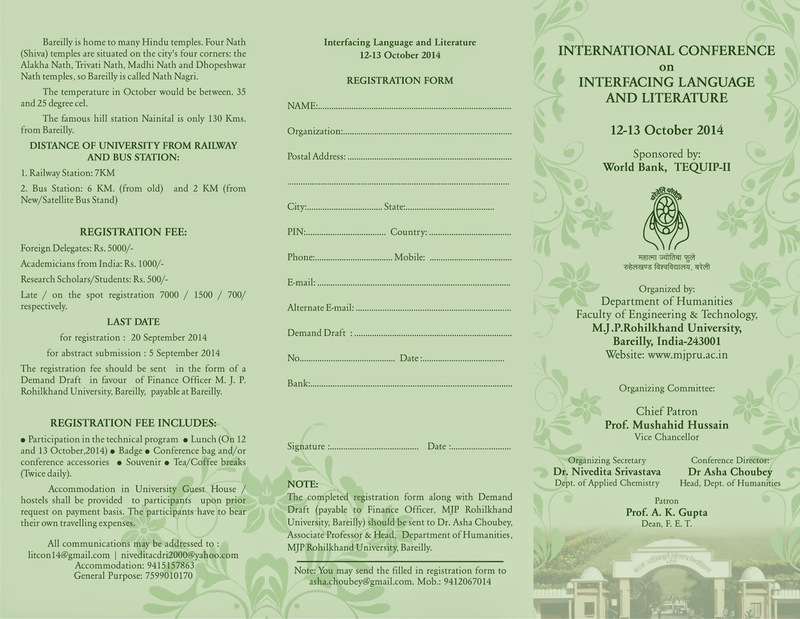 The conference will be held again in Hyderabad International Convention Centre , Hyderabad, India from 27 February – 1 March 2015. 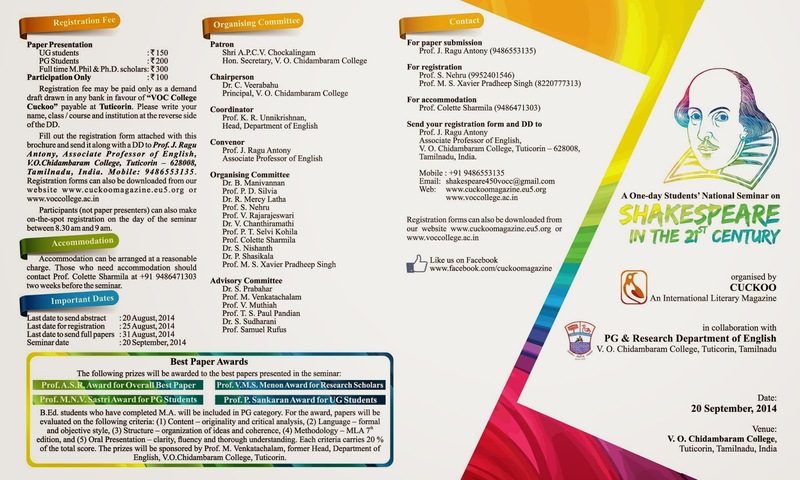 The theme of the conference is “Ensuring Quality in English Language Teacher Education”. Details about the theme and sub theme are available in the flyer given below. Kindly refer to the guidelines for submitting a proposal and a few samples of proposals that are available on ourwebsitebefore you submit your proposal online. Only proposals submitted online will be accepted for vetting. The last date to submit a proposal is 28 September 2014.